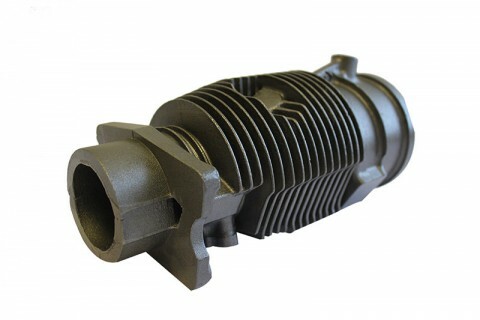 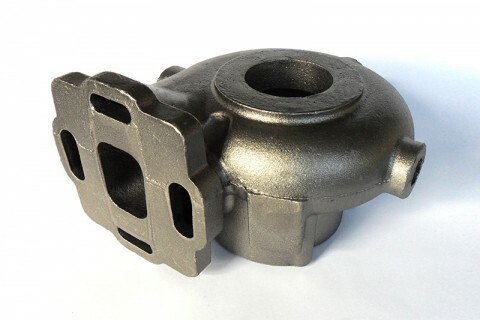 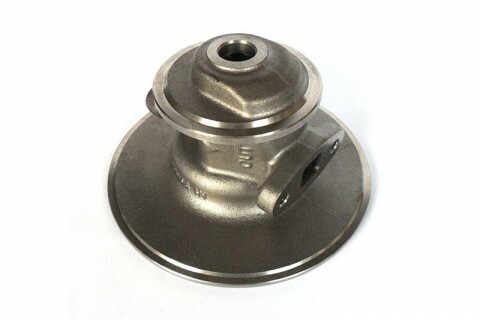 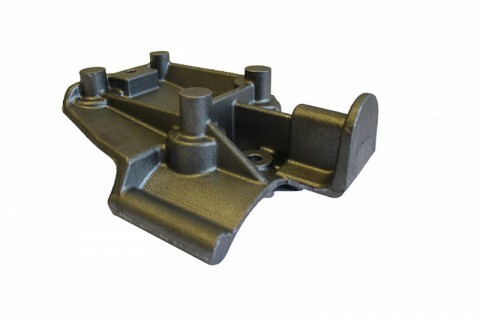 SPECIALISTS IN THE PRODUCTION OF HIGH QUALITY SHELL & AIRSET CASTINGS IN VARIOUS GRADES OF IRON. Our large purpose built facility in the West Midlands primarily produces complex, high tolerance shell castings for a variety of industries. These include automotive, hydraulic and pump components such as turbine housings, bearing housings, compressor covers, valve spools and pump bodies. We also have airset and greensand foundries for lower volume production. 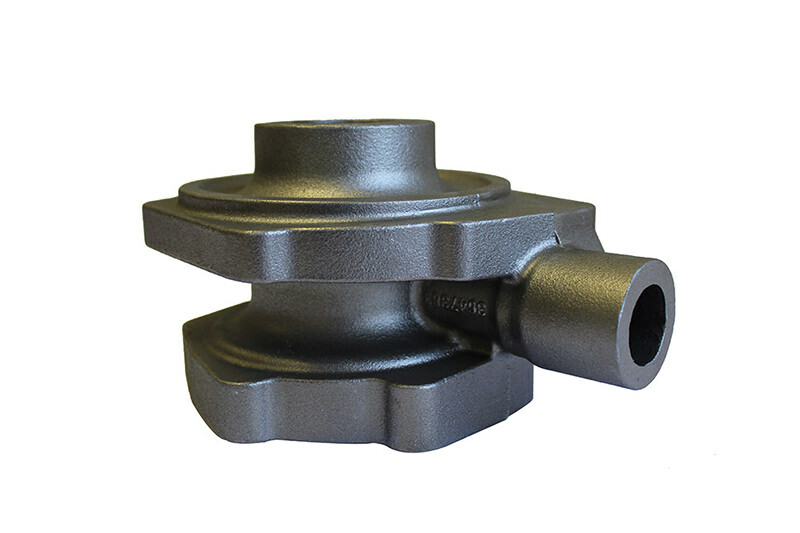 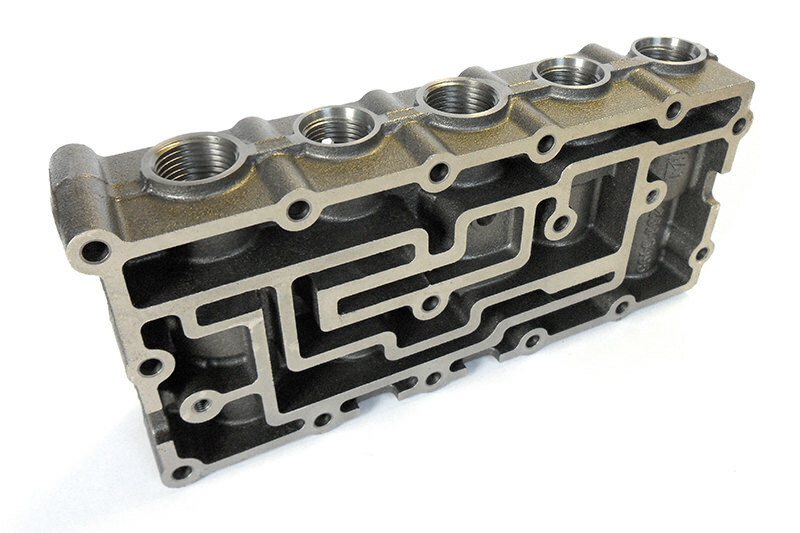 Our unique process enables high tolerance castings up to 100kg. 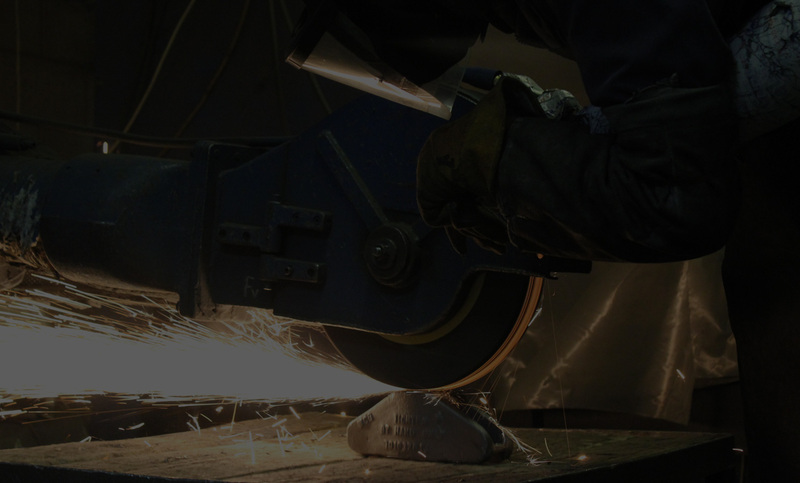 From tens to tens of thousands, we have the flexibility to cater for both. 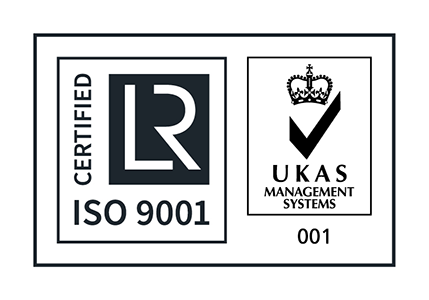 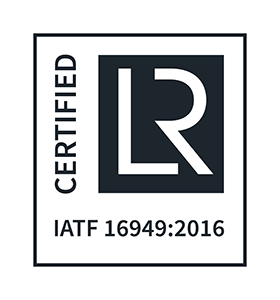 Accredited to both ISO TS 16949 & ISO 9001 for the shell process.